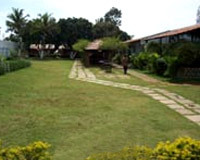 Hotel Howard Johnson Inn is located on the outskirts of Mysore. Howard Johnson Inn The Monarch is a lovely hotel that enjoys beautiful location on the outskirts of the City of Palaces - Mysore. 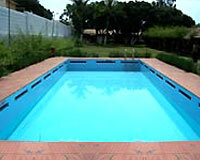 It boasts of tranquility and serenity, surrounded with landscaped gardens. 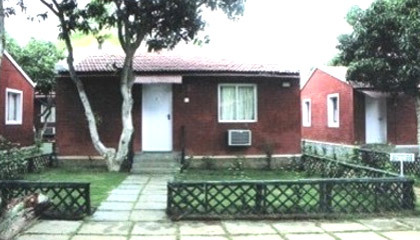 It provides independent cottages that offer a view of scenic beauty. 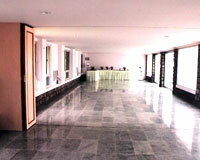 The hotel's staff treats the guests in a hospitable manner. Howard Johnson Inn The Monarch is, thus, the place to check-in while enjoying the beautiful city of Mysore. 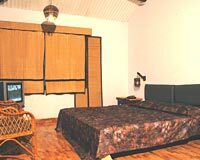 The hotel has a total of 20 rooms, categorized into Double Rooms and Suites. 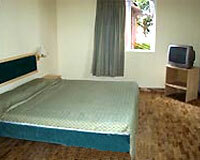 Each room is properly furnished and has all the modern facilities. 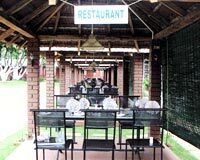 Howard Johnson has an open-air restaurant that offers scrumptious food.